Michael George Webster, died at home, Jan. 27, 2019. He was born May 12, 1937 to Verl G. and Vivian Andrus Webster. On July 16, 1980 he married Carole Eckersley in Logan, UT; solemnized July 16, 2002 in the St. George Temple. Michael graduated from Jordan High School. He was the Director of Motor Vehicles as Senior Master Sargent in the Utah Air National Guard. 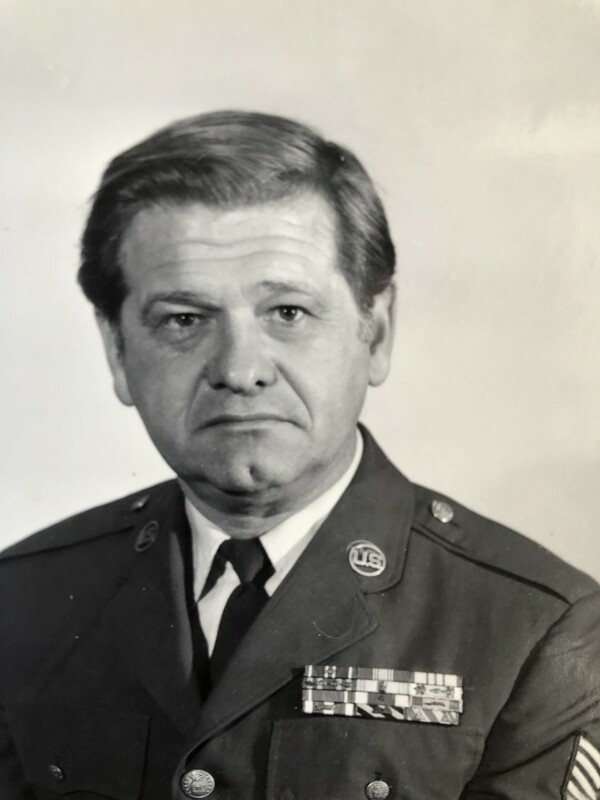 He received many letters of achievement from various Congressman and Senators, and earned the Air Force Commendation Medal for Outstanding Achievement. He loved gardening, Old Movies, and Travel, and was a great supporter of the Wounded Warriors Project. Survived by wife, Carole; Karen (George) Krebs, Brenda Welsh, and Cristine (Lynn) Farnsworth. He was preceded in death by Dennis Webster. Funeral Services will be held 2:00 PM on Thursday, Jan 31, 2019 in the Chapel at Utah Veterans Memorial Park Cemetery, 17111 S. Camp Williams Rd, Bluffdale. A viewing will be held at the chapel the same day from 1:00 until the time of the service. Interment in the same cemetery.